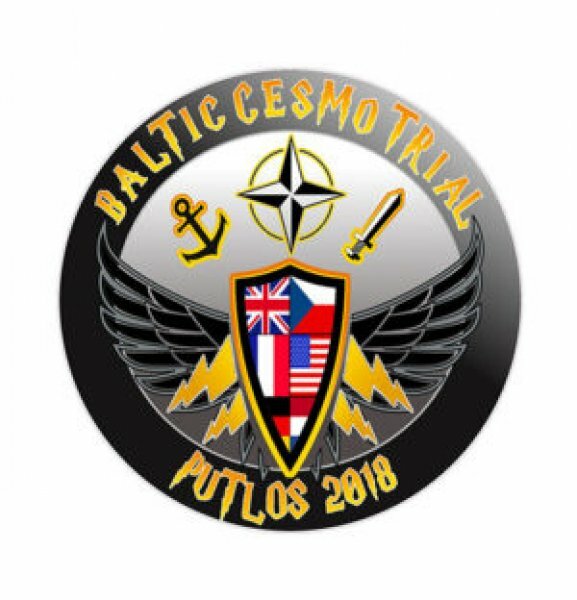 JISR Institute subject matter experts joined Baltic CESMO Trial 2018 (BCT18) held in Putlos military area, Germany, from 15 to 28 June. The trial's main goal was to test and trial new capabilities for Co operative Electronic Support Measures Operations (CESMO). CESMO enables the collaboration of EW sensors in a joint and combined environment while providing the mechanisms to coordinate the collection effort. CESMO products, mainly the emitter positions and measured parameters, were converted into the Common Electronic Order of Battle (C-EOB) format and sent to the Electronic Warfare Coordination Centre (EWCC) in support of NATO trial UNIFIED VISION 2018 (UV18). The CESMO data was thereafter fused with other Electronic Warfare information, such as the data from Hradiště, Czech Republic, to create a theater common Electronic Order of Battle (EOB). This EOB was then provided in support of NATO trial UNIFIED VISION 2018 (UV18) to the SIGINT and EW Operations Centre (SEWOC) located at Rammstein Air Force Base, Germany. In support of BCT18, Armed Forces from Germany and the Czech Republic deployed a multitude of passive surveillance sensor systems to Putlos, such as VERA-NG, SRTP, MRTP, SDD, PRTA or MPRS. Other sensors included flying platforms such as the German Air Force Tornado ECR or the German Navy P3C Orion. France, while not actively participating, supported with observers and analysis software. URC Systems, a part of JISR Institute’s consortium, is the main developer of the current CESMO software provided to participants. This software was employed on all sensors including the flying platforms. The company is also the prime contractor of the Czech Armed forces to implement CESMO into Czech EW sensors. Additionally, the capabilities of the SIAC project, a Czech project aiming to implement full CESMO Fusion and Coordination (CFC) functionality and consisting of a fully deployable container belonging to the 53rd EW&RECCE, were demonstrated. The software made by our specialists was used as the backbone system for the entire BCT18 and was used by German Air Force to connect Tornado ECR and P-3C Orion to the CESMO network and German Navy as well. Baltic CESMO Trial 2018 proved the functionality of our CESMO implementation which provides fast and effective data exchange among passive surveillance systems and their Fusion and Coordination Cell. The BCT18 trial manager LtC. Marco Mehling stated: "CESMO in its current state is ready go operational. The procedures are sound and the software is mature."